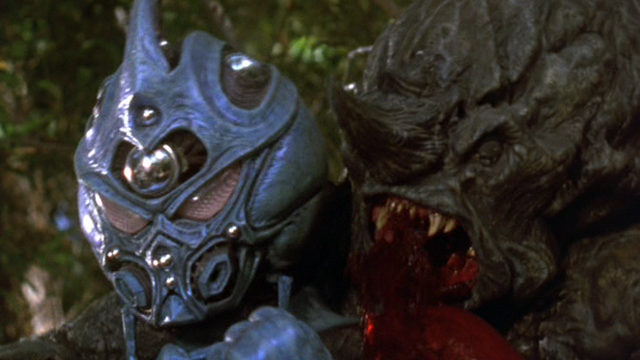 Of all the bad films I have had the guilty pleasure (and at times displeasure) to watch, none have be as sentimentally close to me as Steve Wang’s live action take on the Japanese Manga; Guyver. 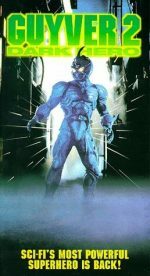 A sequel to 1991’s The Guyver (itself a mediocre Americanized take on the source material), Guyver: Dark Hero was everything its predecessor should have been. 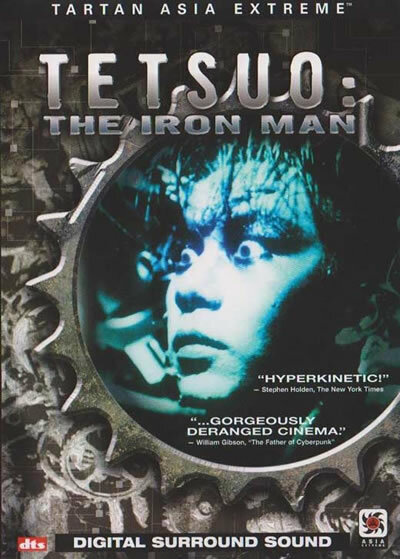 Granted many might think this is just Power Rangers with blood and gore, but for its minuscule budget it contains impressive practical effects and brilliantly choreographed wirework. Dom O’Brien reviews the 88 Films Blu-ray release Bloodsucking Freaks (1976), directed by Joel M. Reed. 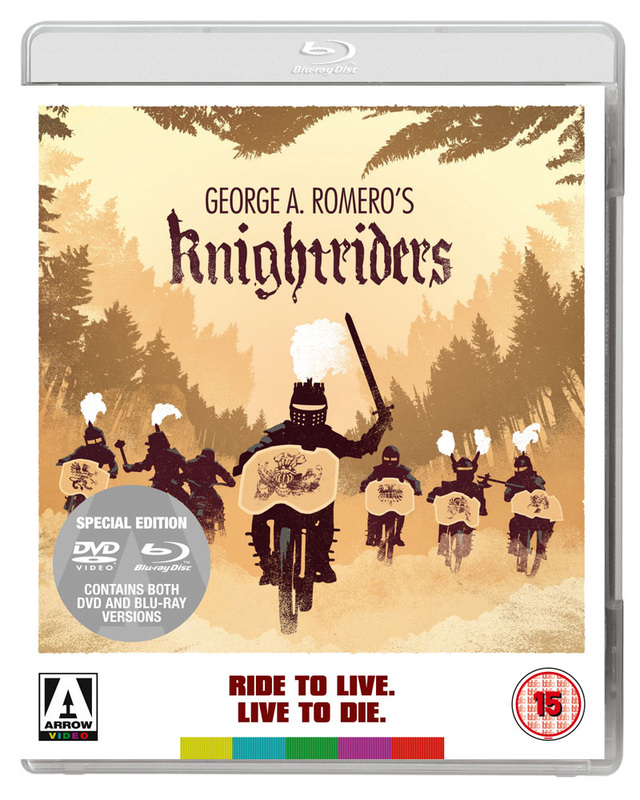 This is the first time it has been released uncut in Britain and its certainly a first for a Blu-ray release. 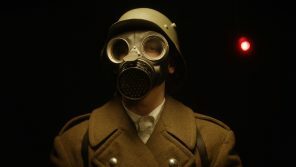 Bloodsucking Freaks is an exploitation film truly needs to be seen even if you only have a passing interest in the exploitation genre. Now, are you all sitting uncomfortably? Good, then we shall get on with the review of this piece of bad film brilliance. of too many ideas and poor execution? Head on inside and see what Dom makes of this Hi-Def release. Is four times as much of a charm as three? 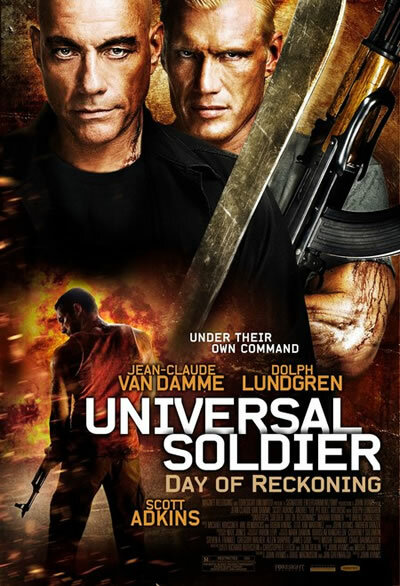 Dom’s back and seems to think so as he takes a look over the latest entry in the Universal Soldier cannon. But the question remains, are you ready and willing to travel down this very dark and twisted rabbit hole? Prepare yourself for a bizarre and gore ride. 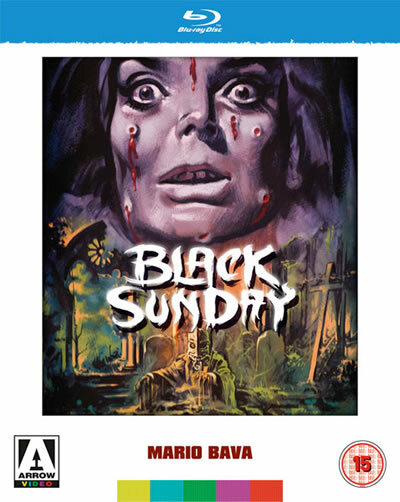 Known by many but seen by few, Mario Bava’s macabre gothic euro horror is finally hitting UK shores this February (from Arrow Video). 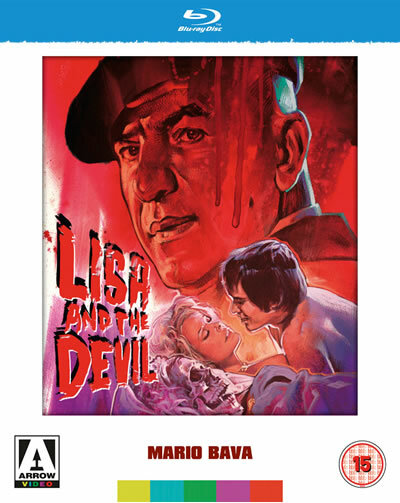 This is the first time that Black Sunday (La maschera del demonio) has been available on either DVD or Blu-Ray in England, and the package looks like a set that has been crafted for the fans. 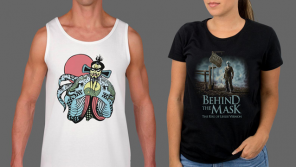 They have come back from the grave and are going to EAT YOU!! Now Dom braves the hungry flesh eating hordes as he brings us his review on Arrow Video’s latest release. 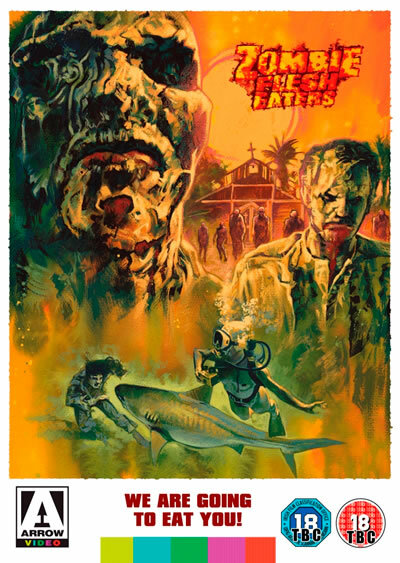 Dare you view Lucio Fulci’s, Zombie Flesh Eaters? 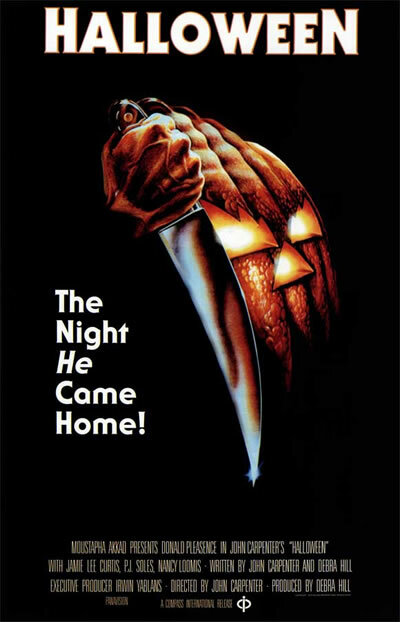 with trick or treating fast approaching, Dom brings us his take on the 3 Halloween films that are closest to his heart. Its 3 times the Halloween and 3 times the Myers! He’s back once again and this time he’s brought a friend home. 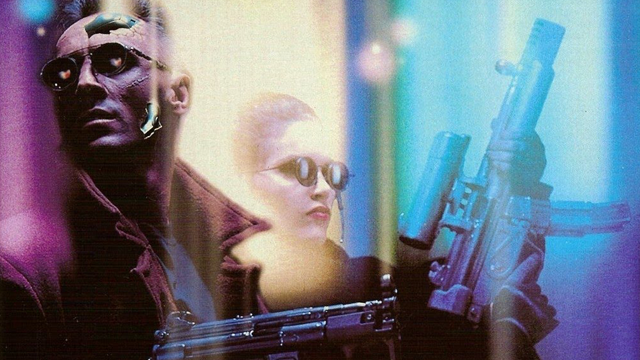 Cyber-Punk classic and sees that Japanese B-Movies and art can become one visually inviting treat, but only for those brave enough to try.